Let’s take a look back at the 2016 in gaming – the first list will go over the games I enjoyed most. I do not play enough games to only limit it to those released this year, so instead – I look back at the games that I had most fun with this year, regardless of when these were released. Codenames review: words, spies and infinite possibilities. 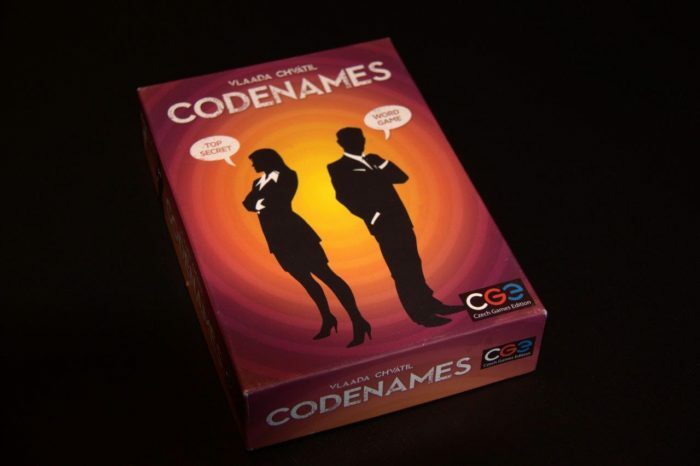 Codenames, the current #1 party game, has taken the board game world by storm. A seemingly simple word game it made a home for itself in a ton of collections and was a serious contender for many game of the year awards. What made it so special? 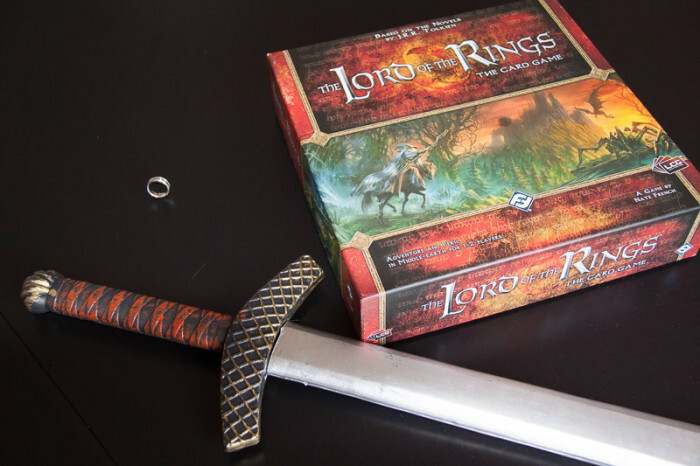 Board games are an amazing way to spend time together over an engaging activity. You get to know the people you play with, you get to use your head and most importantly – you have a good time and share some laughs. 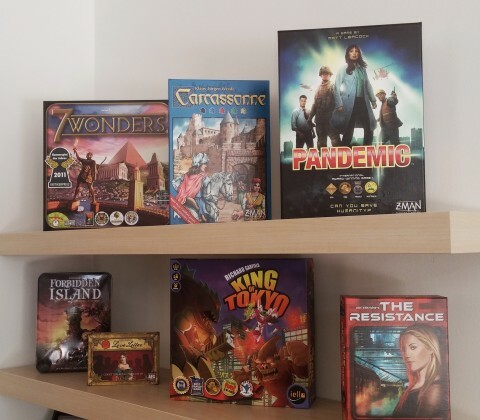 Having a regular gaming gaming group at work (we play every Friday over lunch) was really good for my team at work – the connections you make over a board game easily transfer into effective collaboration on work projects. Plus, unlike most corporately mandated team building – it is actually fun and completely voluntary. 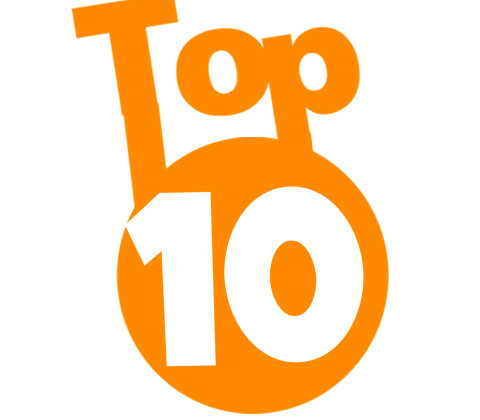 This blog post lists Top 10 games to play in such a situation based on a poll of our gaming group – hope this will be helpful for folks out there trying to do something similar! Treasure hunting is dangerous business – ancient temples, rolling boulders and all. But even after you do discover that rare scroll or gem – there is still the matter of making sure it ends up in the right place! 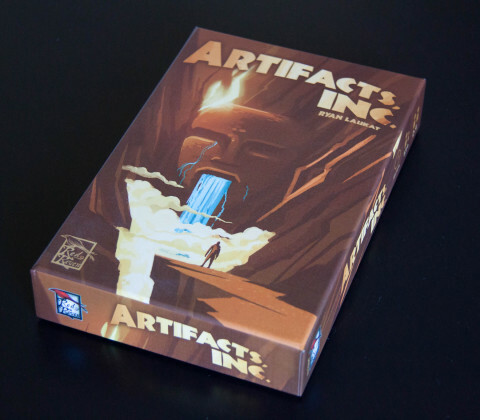 Artifacts Inc. hands you the responsibility of acquiring artifacts in 1920’s and then selling these to museums and collectors to ensure your firm earns the most prestige in the field. From using dice as workers to making you dive for treasure there are lots of cool twists to this one – let’s dig in! Oh and apologies for the title. That was uncalled for. 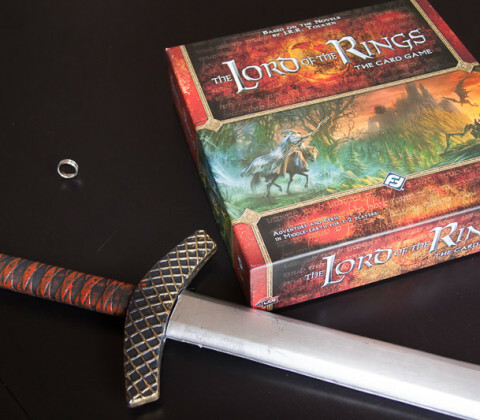 Significant others often become our most frequent playing partners – a board game is a sure way to spend some quality time together without staring at a screen. 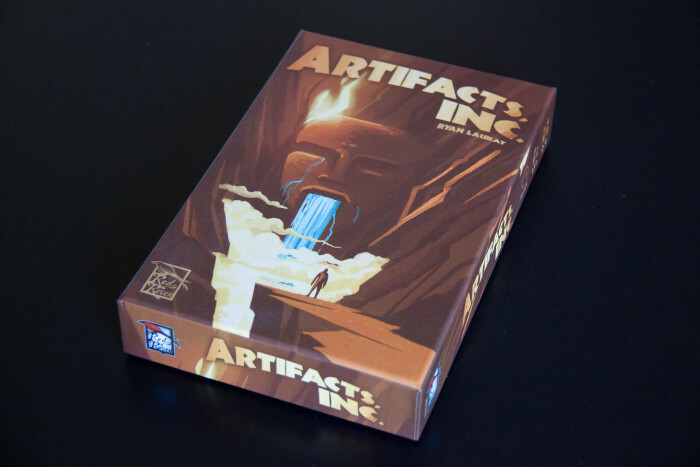 Games that play well with two players become a necessity in this case. Based on the last couple of years – here are 10 games at worked particularly well for my wife and me. 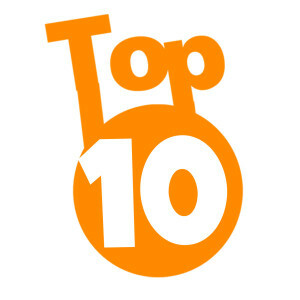 Hope this list helps you find something great to play with your loved one!